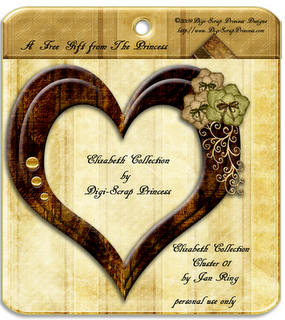 The preview below are a sample of the many gifts still available on my blog. 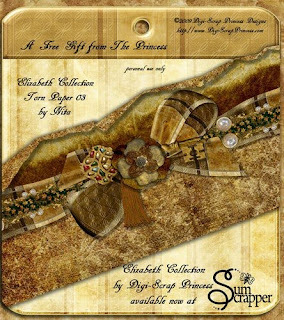 Visit my shops at NDISB & SumScrappers to purchase coordinating kits. 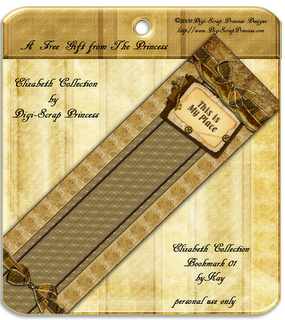 Digi-Scrap Princess Designs is available at NDISB & SumScrappers. 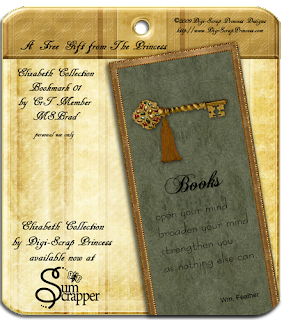 Now, through the end of the year, I'm having a big sale at NDISB. 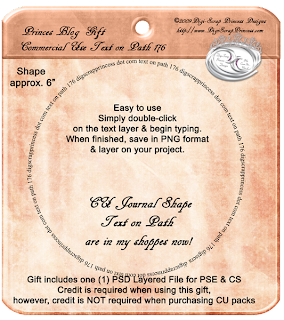 All my CU products are only $1.50 & my PU kits are discounted between 35% - 50%. SumScrappers is having a 50% discount on 12/26. Hurry to the shops & save! !